The Matrix is an acclaimed and proprietary program that can help anyone begin living the life of their dreams by knowing how to: 1) define it wisely, 2) dream of it without attachment, and 3) act on it without insisting which path we succeed upon. 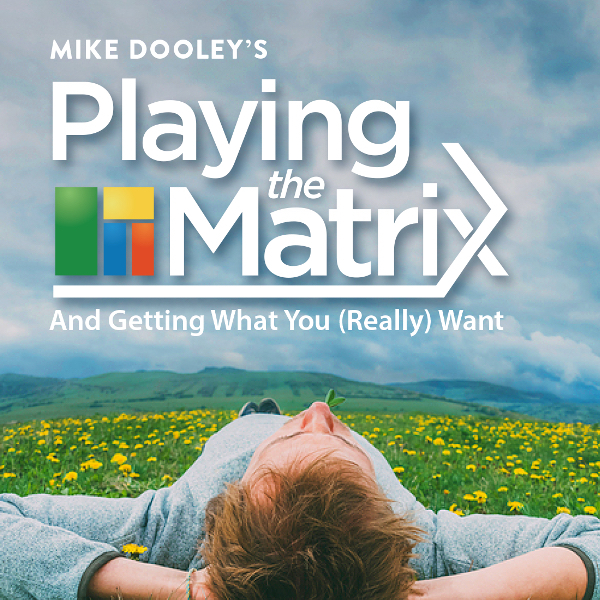 In this premiere online series, NY Times best-selling author and teacher Mike Dooley shows you exactly how to Play the Matrix using insights, stories, and hundreds of examples, to fine-tune and transform your life in 6 laser-focused areas: finance, relationships, appearance, health, livelihood, and happiness. What does it take to step into the life of your wildest dreams? To experience happiness as your daily norm? To enjoy wealth and abundance and no longer worry about having or being “enough”? To achieve the level of health you want, the physical appearance you desire, deeply satisfying relationships, and soul-fulfilling work? Intelligence has nothing to do with creating the incredible life you want. In fact, many people who have succeeded are not any brighter than the average person or have credentials to their name. 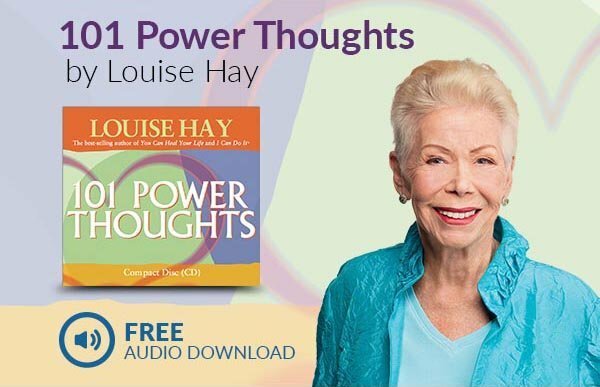 Purely metaphysical thinking—such as practicing the power of positive thought or relying heavily on the law of attraction—is not the key to success. Often this leads to a roller coaster of outcomes where some days it works, other days it doesn’t, and still other days it works but in hindsight you wish it hadn’t. Your life is not controlled by invisible limiting beliefs, karma, past lives, or some universal agenda. Life doesn’t happen to you—you happen to life. The fact is, the Universe wants for you, what you want for yourself. That’s all there is to it. The reason it doesn’t always show up, however, lies either in how you defined (or mis-defined) your dream, what you understand (or don’t) about the process of attraction, or what you’re doing (or not doing) about it. There are only three profound rules to using the Matrix, and in this seven-part series Mike will teach you to master not only those rules but also all the subtleties and intricacies of manifestation that can throw you off or trip you up along the way. Register now and learn how to name what you want, ramp up emotion over its imminent and inevitable arrival, and see exactly how and why you’ll “show up”—it all lies in mastering the truth, playing the matrix, and letting the Universe connect the dots of your successes. Engaging and informative lessons are released as part of a monthly series and housed on our private online-learning website, so you can go at your own pace. Lessons are available on desktop, laptops, tablets and smartphones. Listen and watch anywhere you have an Internet or cell signal. You can return to this course time and time again, even after you complete it! You’ll be able to return to and review lessons for a deeper understanding as you apply the knowledge you've gained — and to reinforce what you've learned. 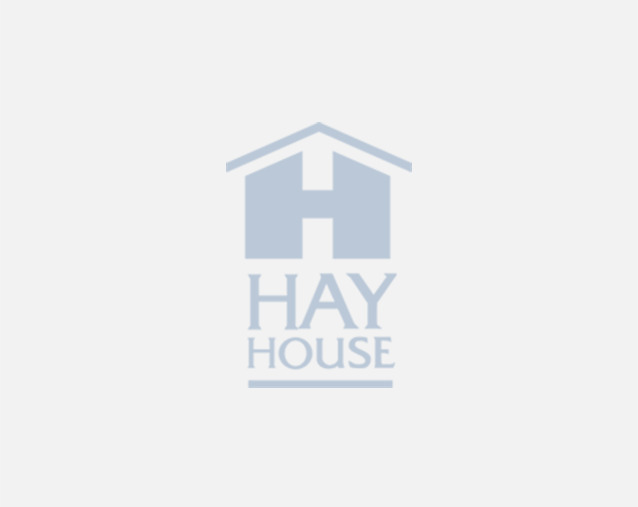 This course's video content provided by HayHouseU.com has closed captioning available.